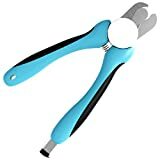 Best Dog Clippers - How to Trim and Polish Your Dog's Nail? 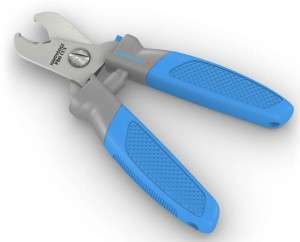 Best Dog Clippers – How to Trim and Polish Your Dog’s Nail? Why not treat your dog to a pedicure? It can be done quite easily at home if you know how. Some dogs need their nails trimmed more often than others. Some breeds don’t need to have their nails trimmed at all, but that doesn’t mean they have to miss out. You can still file and buff them, or even apply nail polish! 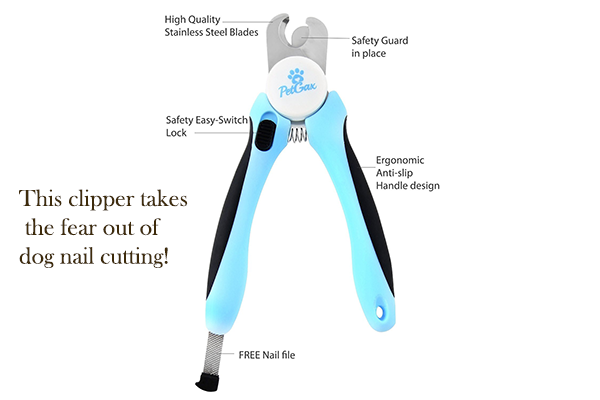 First I will give you a run down on the procedure and then I will introduce you to the best dog clippers that I myself use for cutting dog’s nails. Get the feet done first! 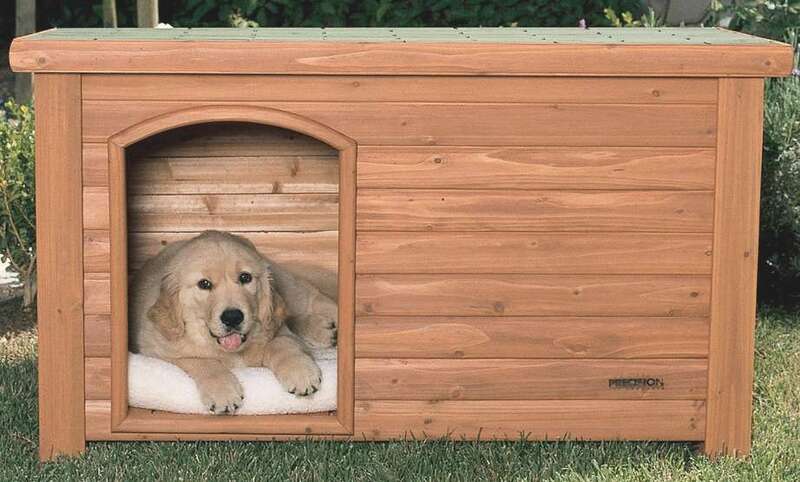 Find a position that is comfortable for both you and your dog. For small dogs this could be on your lap or a raised surface; for larger dogs the floor will be more convenient. Relax your dog with some soft music and a gentle massage before you start. Then, using an ordinary nail file, clean the dirt from under your dog’s nails. On very special occasions you might consider applying some nail polish. Do not use human polish. Instead, apply an epoxy enamel polish available for dogs from grooming suppliers. There are some fabulous colors available, which you can choose to coordinate with your own favorite outfits. Locate the “quick”, this is the pink part of the nail that has a blood supply to it. Do not cut this part of the nail – it will hurt. In dogs with white claws it is easy to see the pink quick. In dogs with black claws it is more difficult, so it is advisable to cut only the very tip off so you do not run the risk of cutting the quick. (If you do accidentally cut the quick it will bleed. Either apply a coagulant product or press firmly on the end of the nail until the bleeding stops. If you are in any doubt seek veterinary advice.) Cut only the tip of each claw -about 1/25 inch (1 millimeter) is usually sufficient – working from underneath, not from the top downwards. Ensure a smooth cut by gently squeezing the clippers. Cut quickly and cleanly, and do not be tempted to pull down to break the tip off – it will fall away when you cut through. File any sharp edges away with a file – many dogs enjoy this part of the process. Finally, use an ordinary nail buffer to polish the nail. Continue with the rest of the nails on that paw and make sure you regularly reward your dog with words, petting and treats. Move on and repeat for each paw. Don’t Forget the Dew claws! Dew claws are located on the inner side of the paw, the equivalent of the human wrist. They are usually found on the front paws only, but some breeds, such as Pyrenean Mountain Dogs and Beaucerons, have them on the back paws as well. Not all dogs have dew claws because some breeders remove them on puppies. These nails do not touch the ground, so they cannot wear down naturally. Check them regularly and clip them to keep them short. When it comes to cutting your dog’s nails or polishing them, using the right tools makes a big difference. The quality of the dog trimmer matter as you want to get the job done quickly without hurting the dog. One of the best dog clippers that I use my dog is the OmegaPet dog nail clipper with “quick” sensor. I swear by this product, it get’s the job done safely and quickly. Here it is, if you are interested in purchasing this clipper. The OmegaPet clipper has a premium feel to it both sturdy and nice to grip. It’s ergonomic build allows for a precise trim with minimum effort on your part. 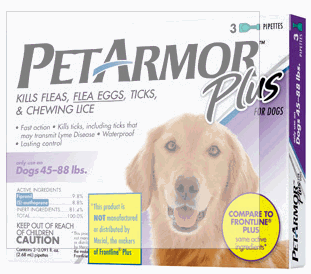 This product was created with the average pet owner in mind and it is perfect for small or larger dogs. I used to be scared of trimming my dog’s nails because I was afraid i would cut beyond the “quick” and make the dog bleed. Sadly, that is the case with many cheaply made dog nail clippers on the market today. The safety guard feature on the OmegaPet dog nail clipper is a life saver! I now don’t have to worry about cutting too much nail. Did i say how much i love its ergonomic design and grip? it is perfect for those who have problems getting a nice handle on other trimmers.